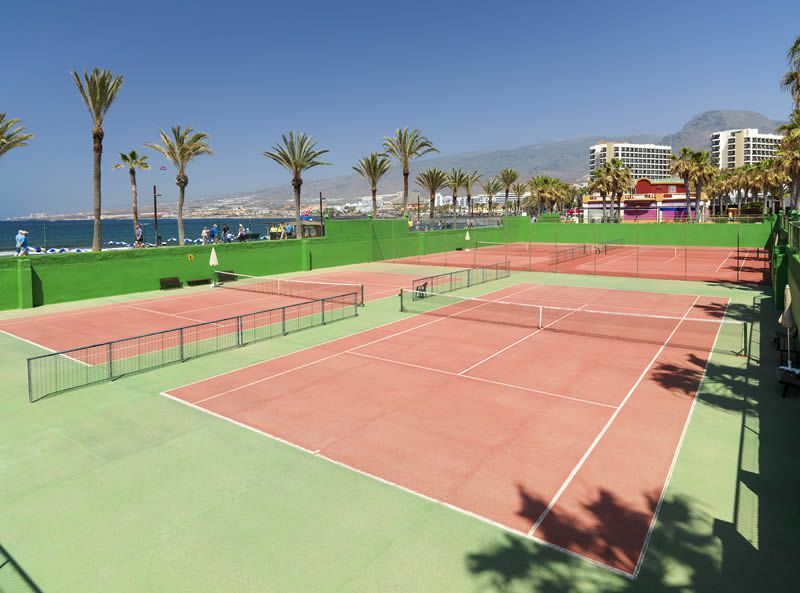 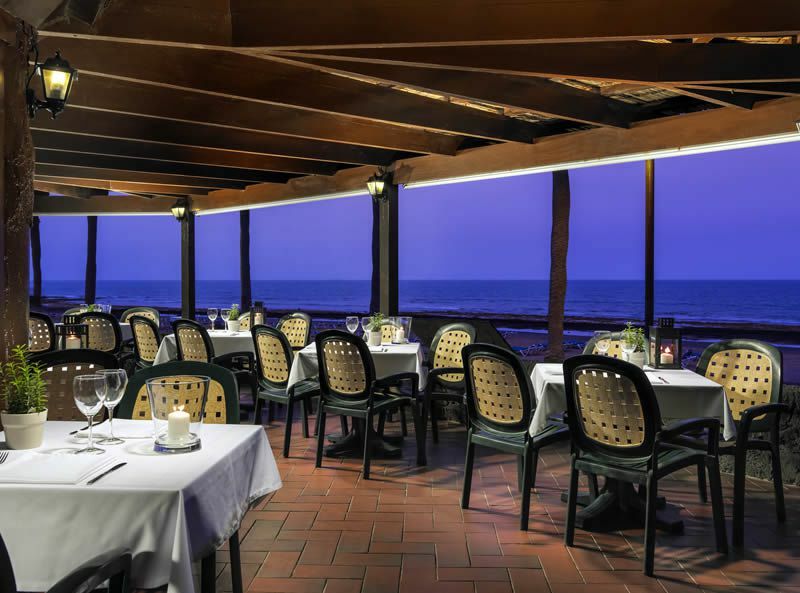 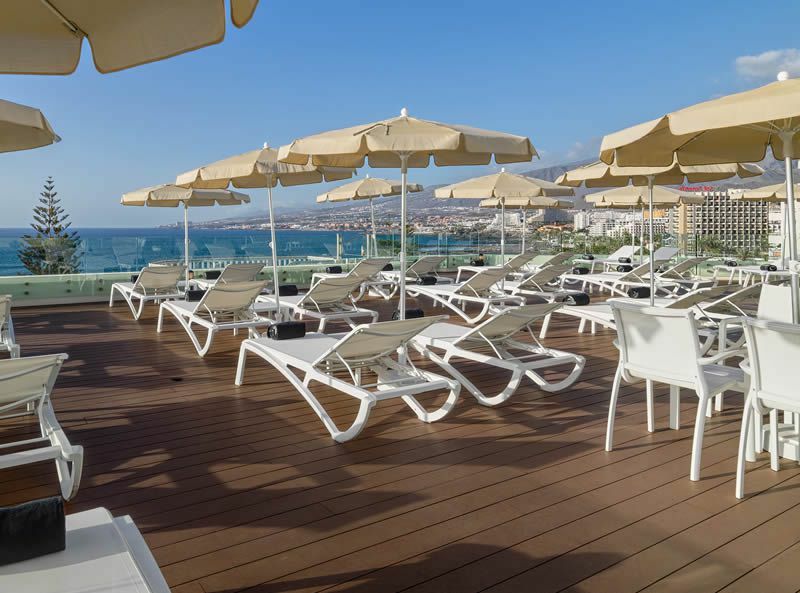 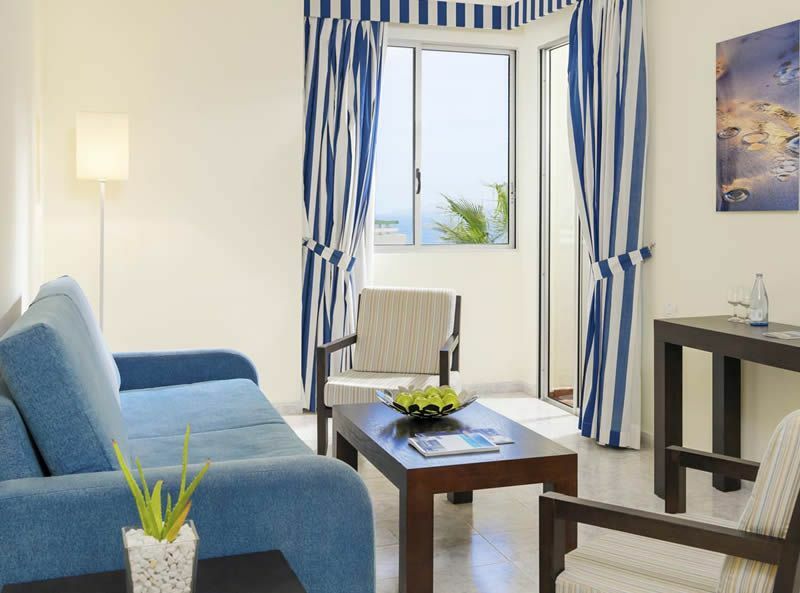 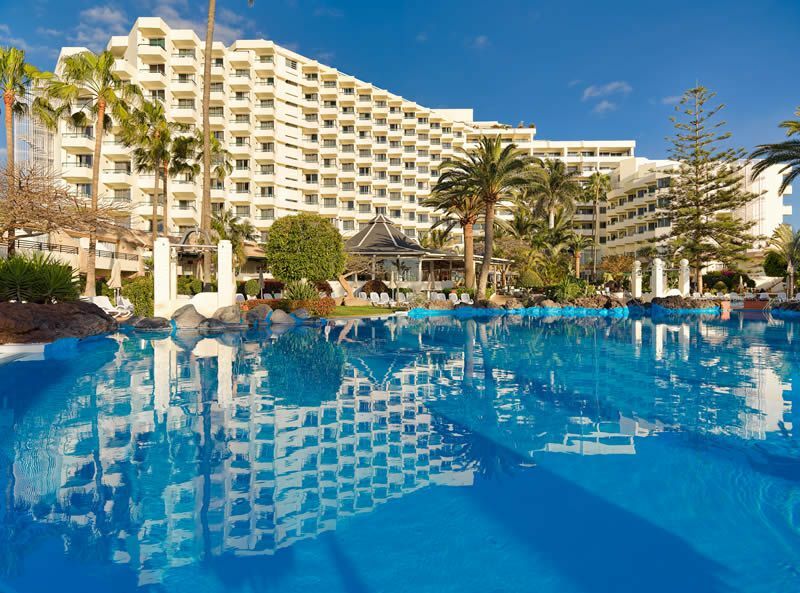 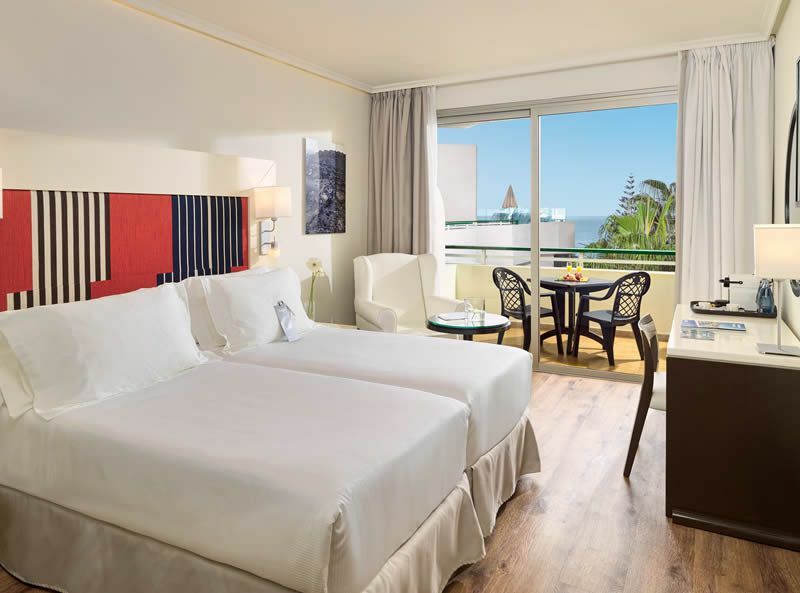 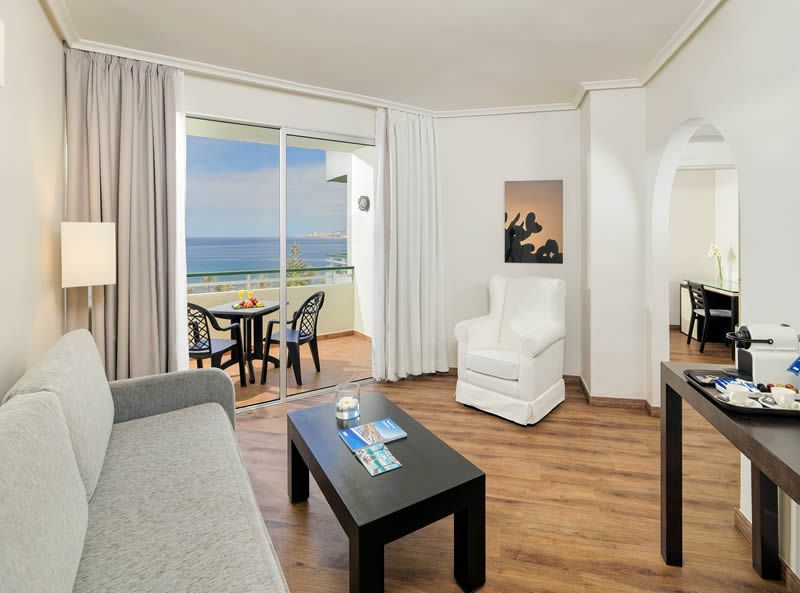 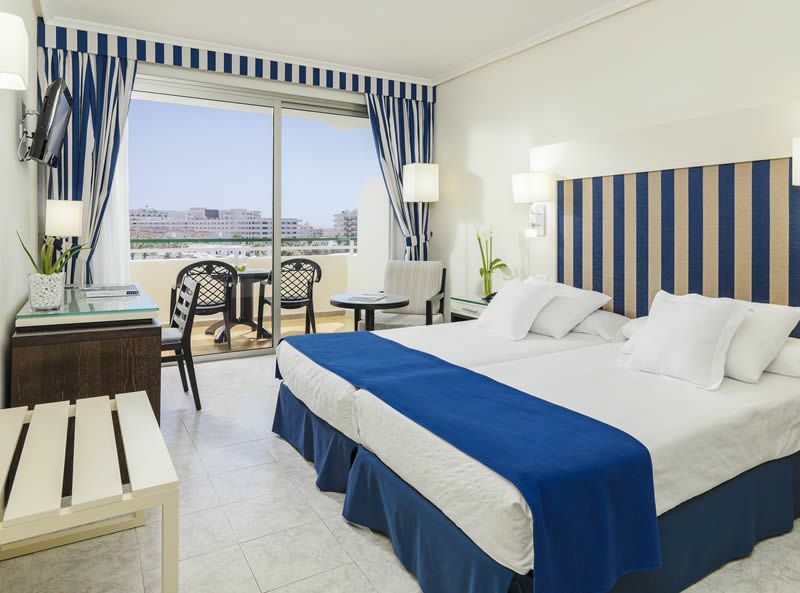 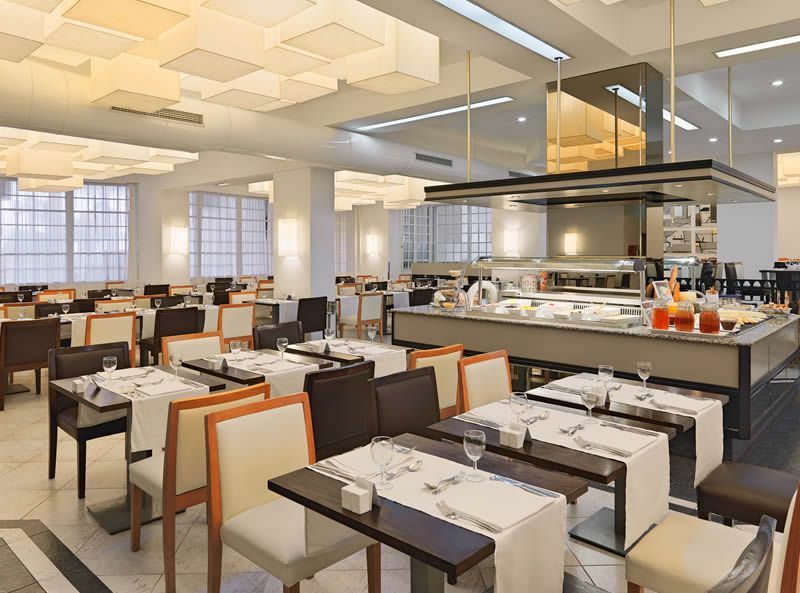 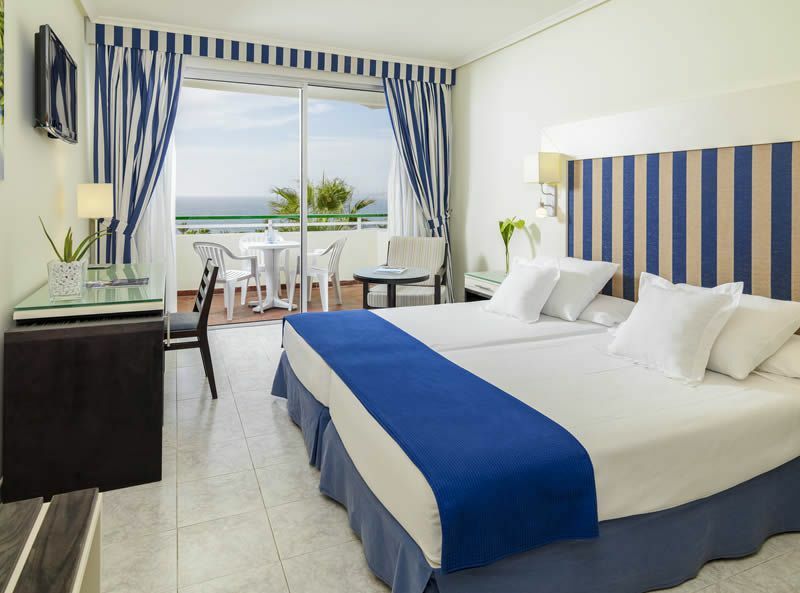 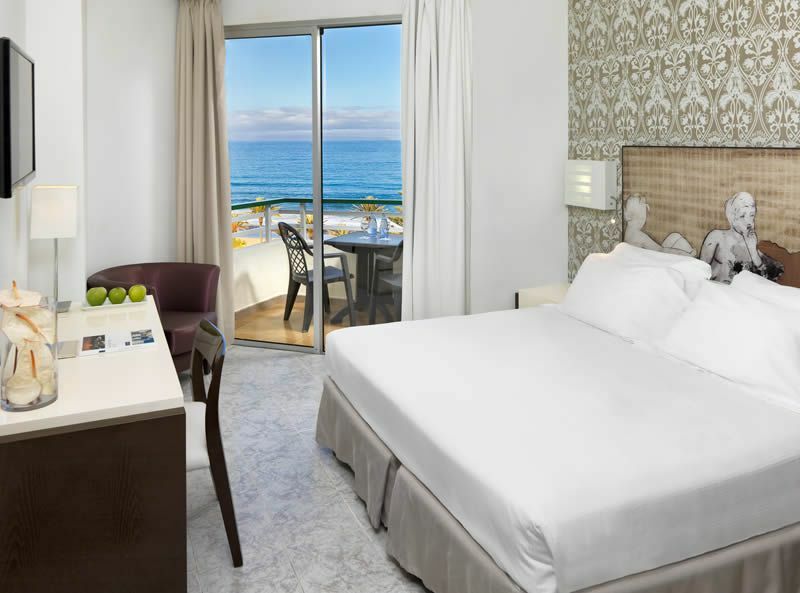 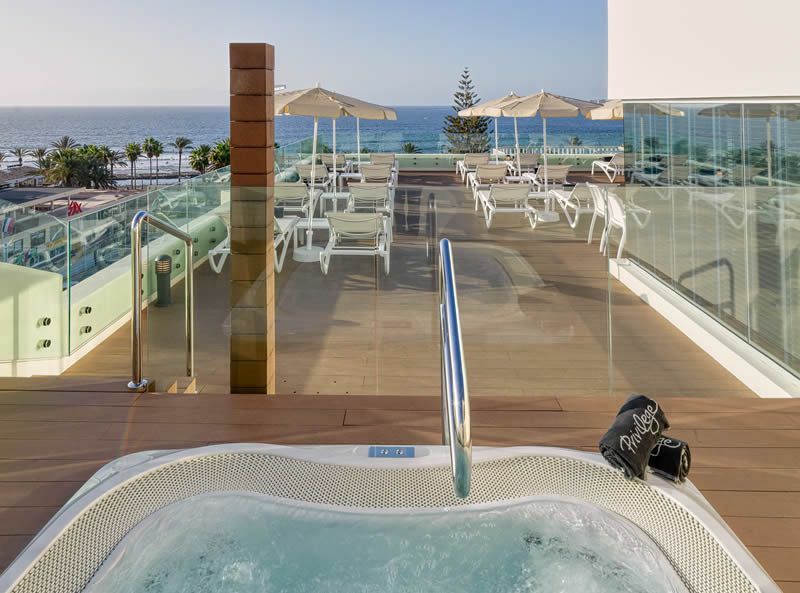 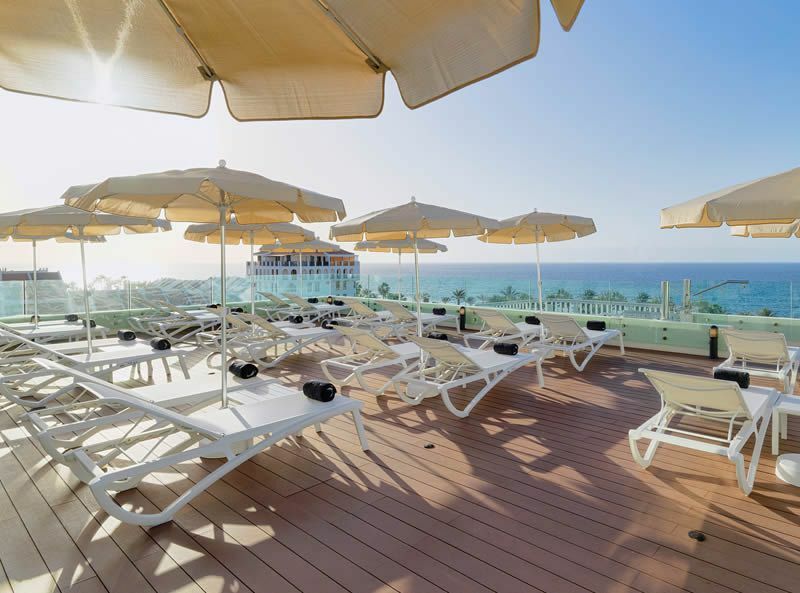 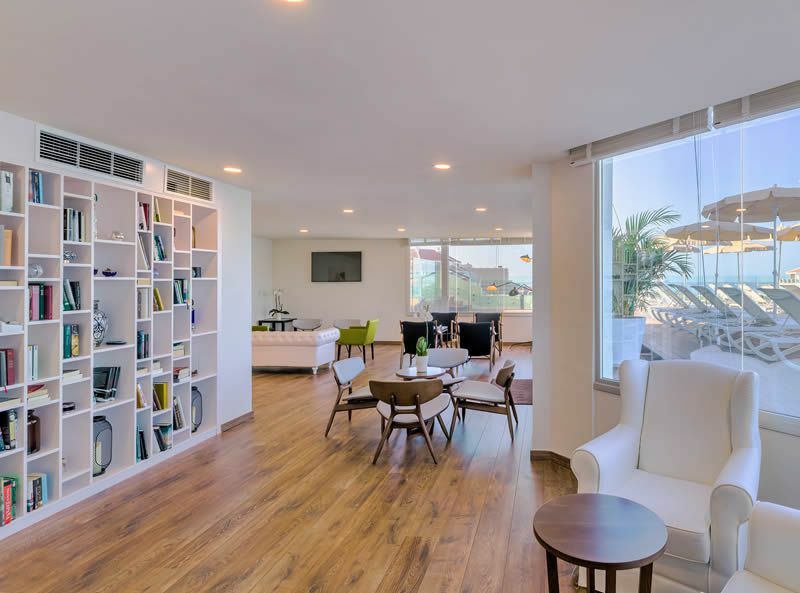 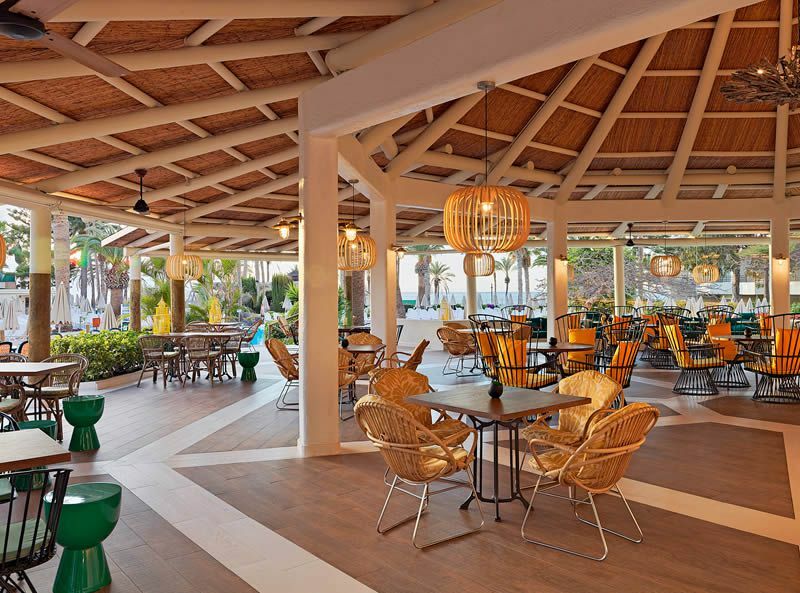 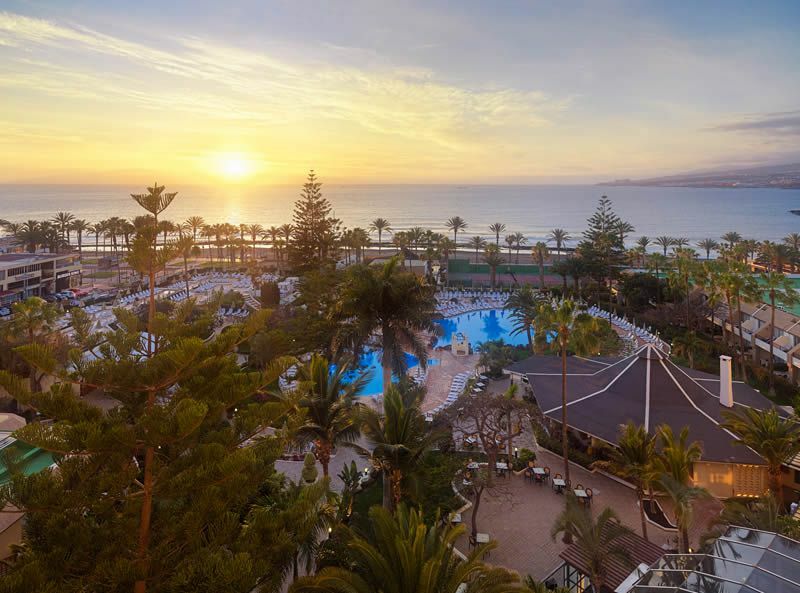 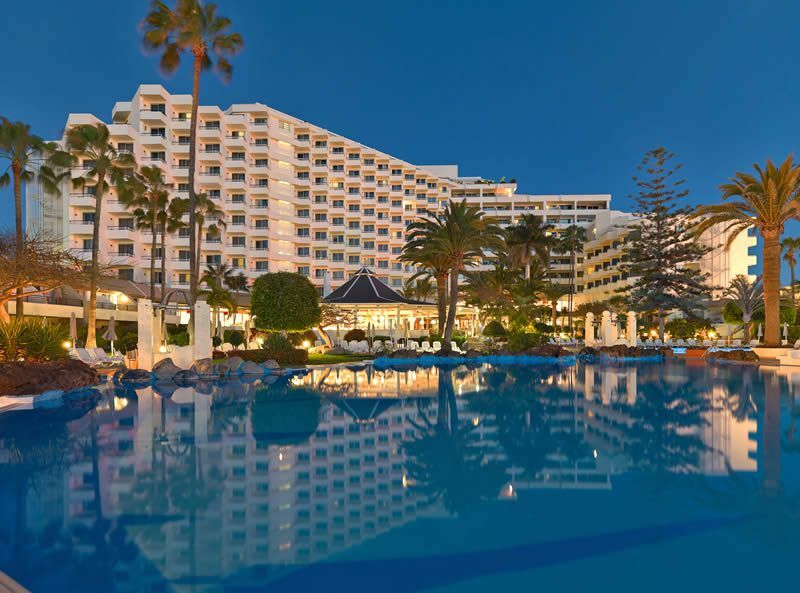 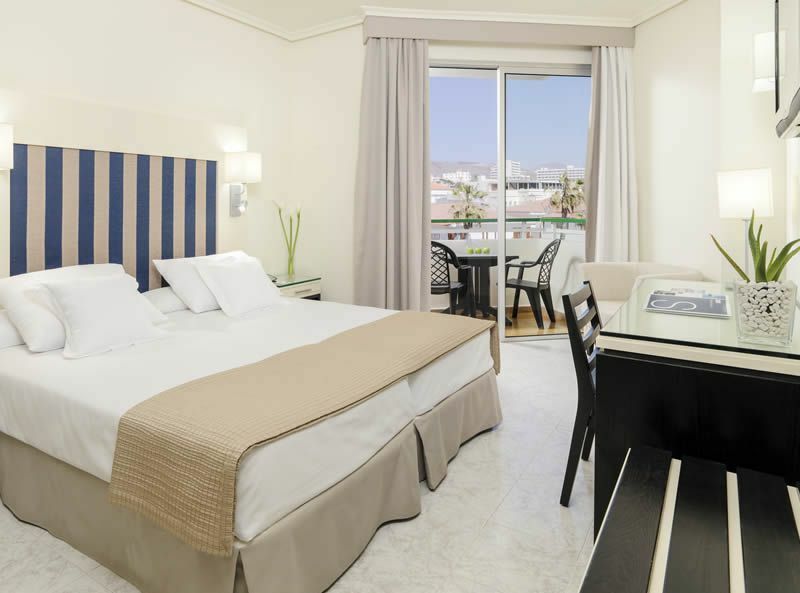 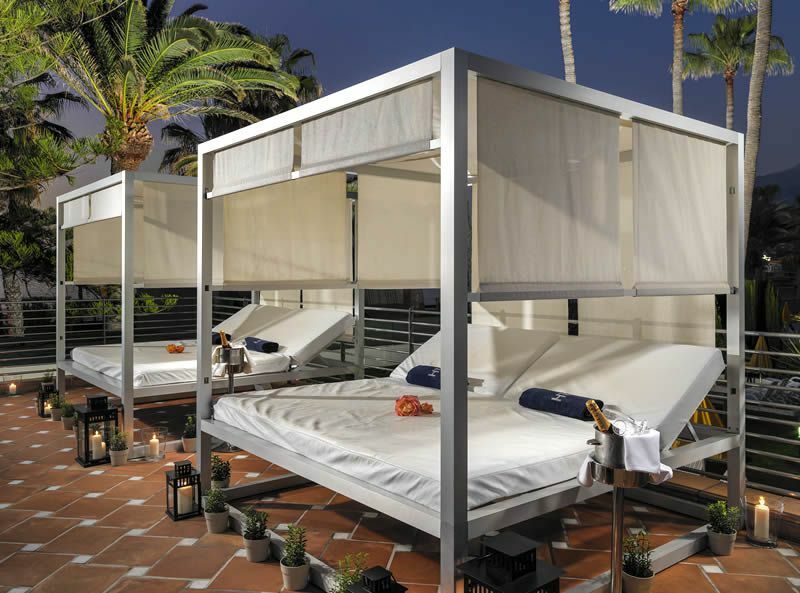 The 4-star H10 Plameras is located in one of Tenerife’s most pop ular and lively beach-side resorts, Playa de las Americas and offers direct acce ss to the seafront promenade and beach. 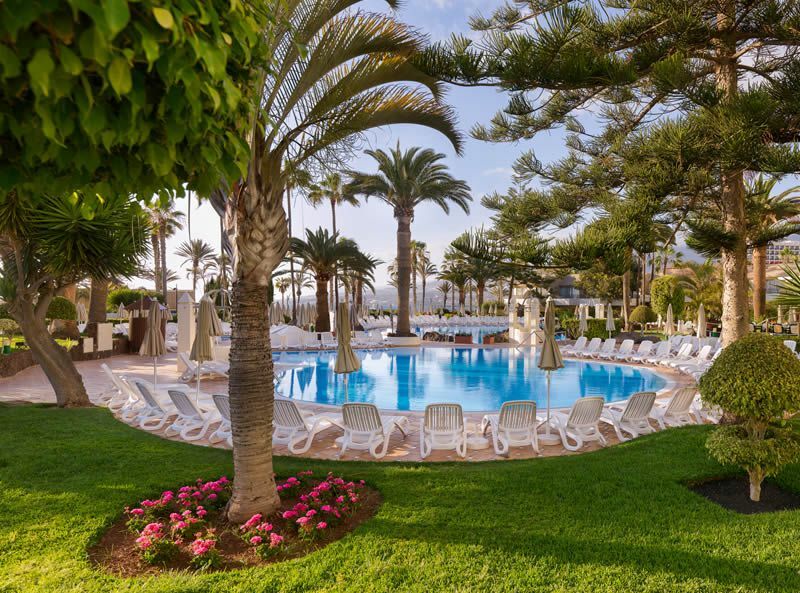 The hotel is set within lush and well kept subtropical gardens which beautifully compliment the backdrop of s ea views. 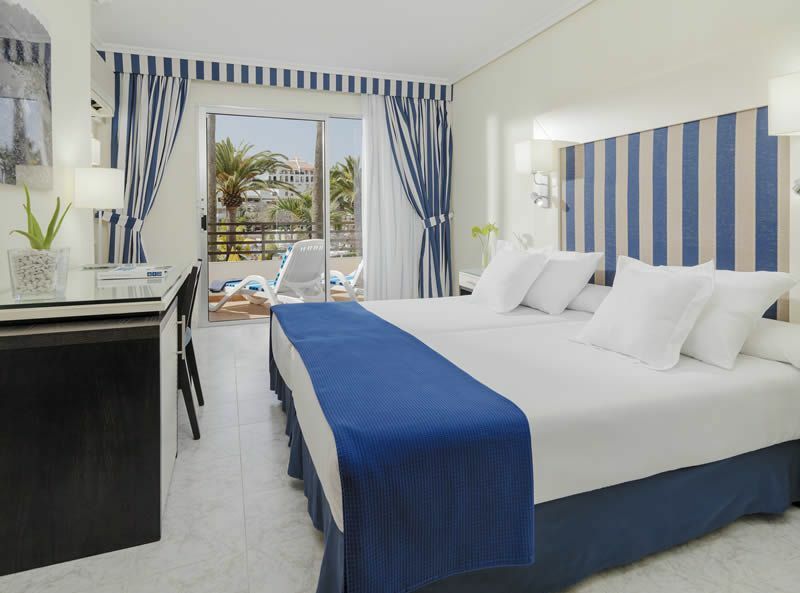 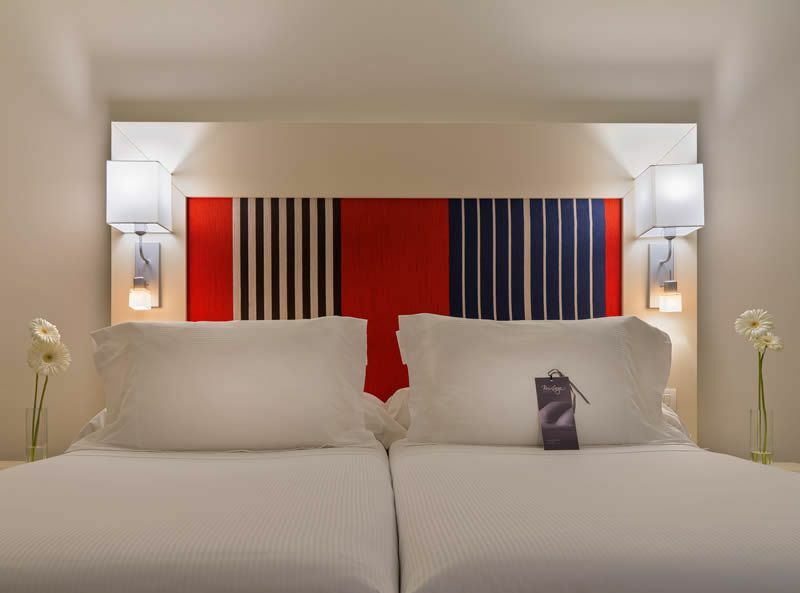 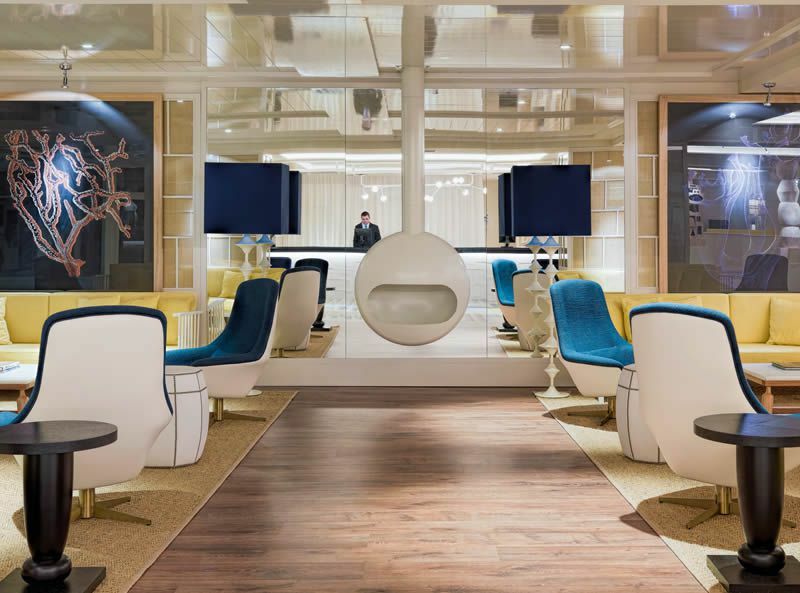 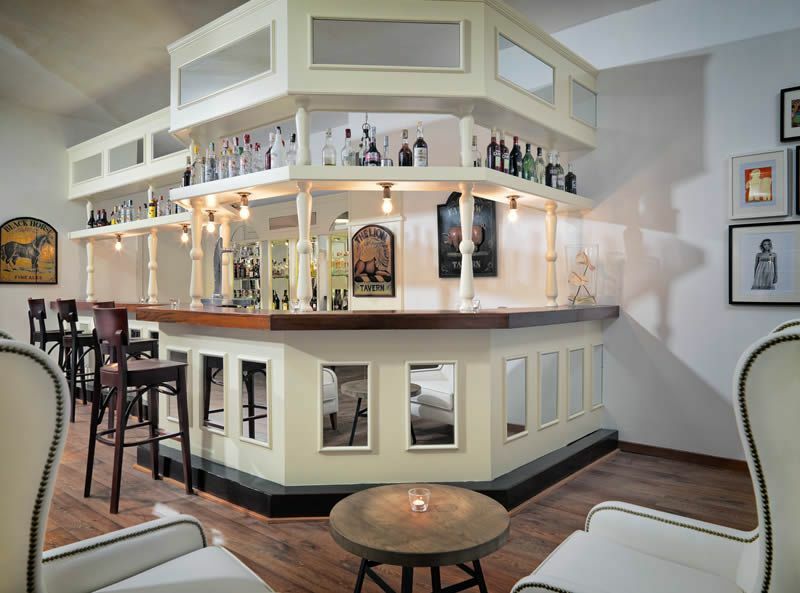 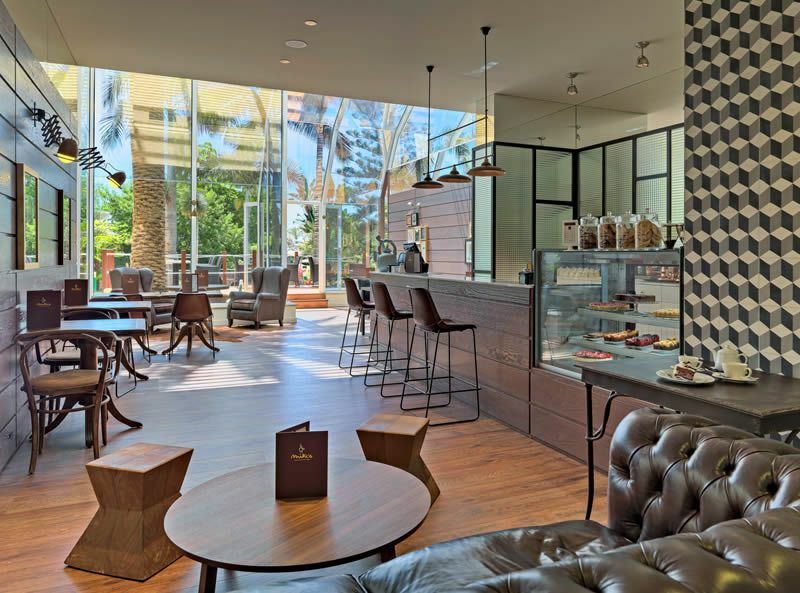 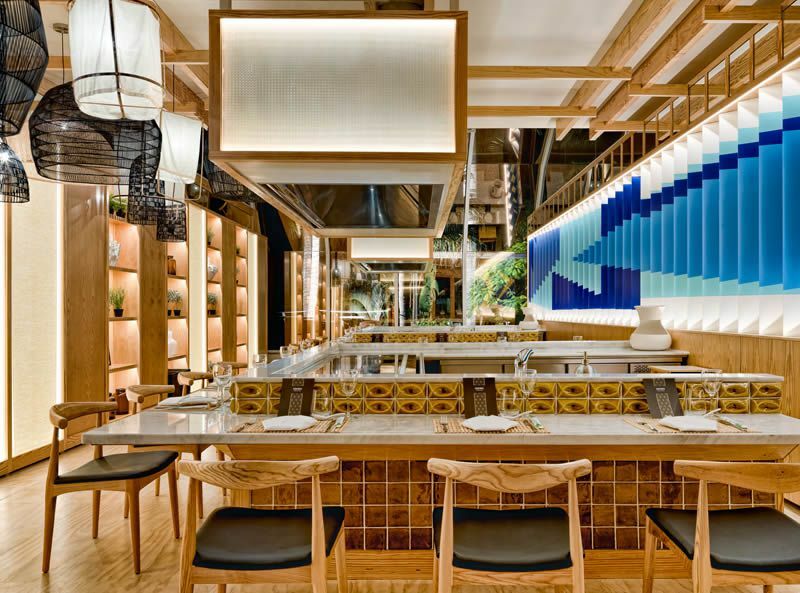 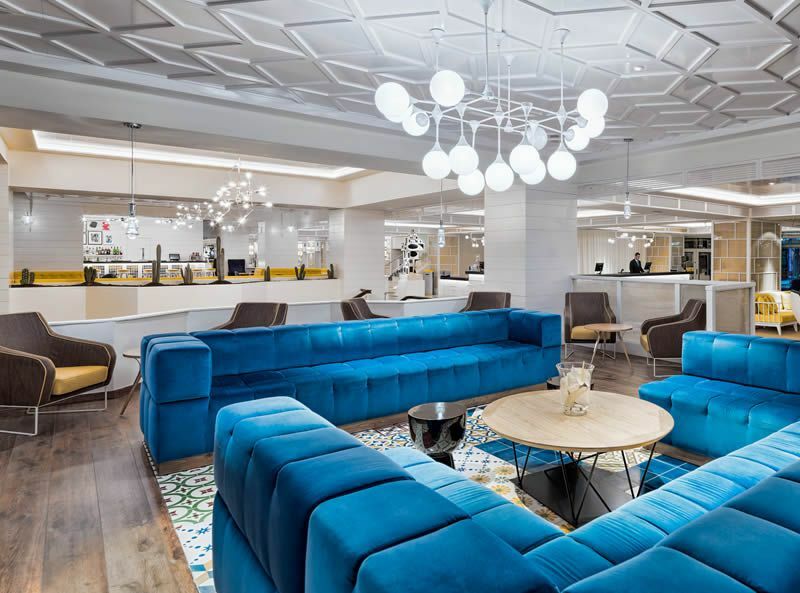 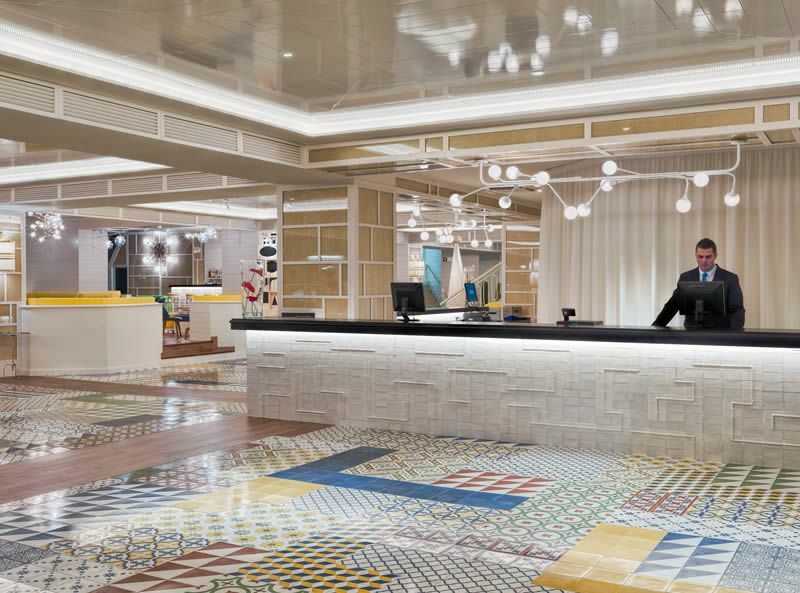 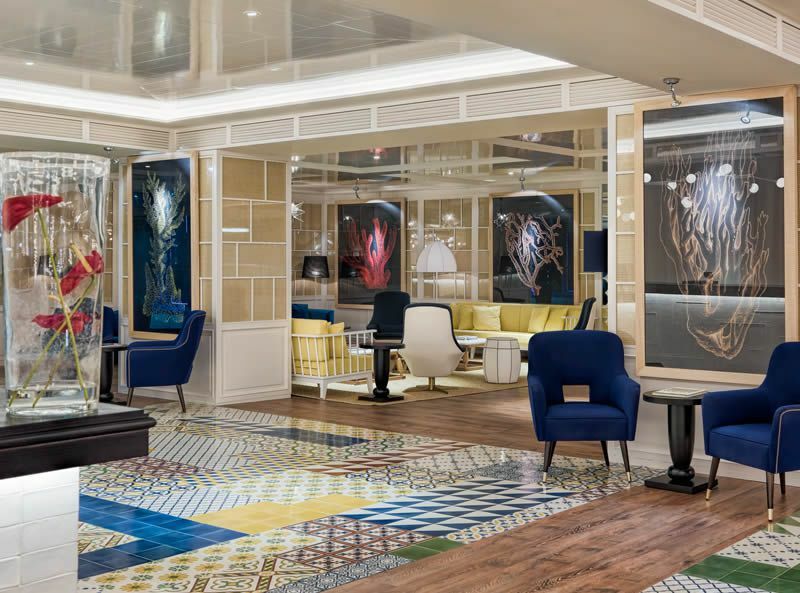 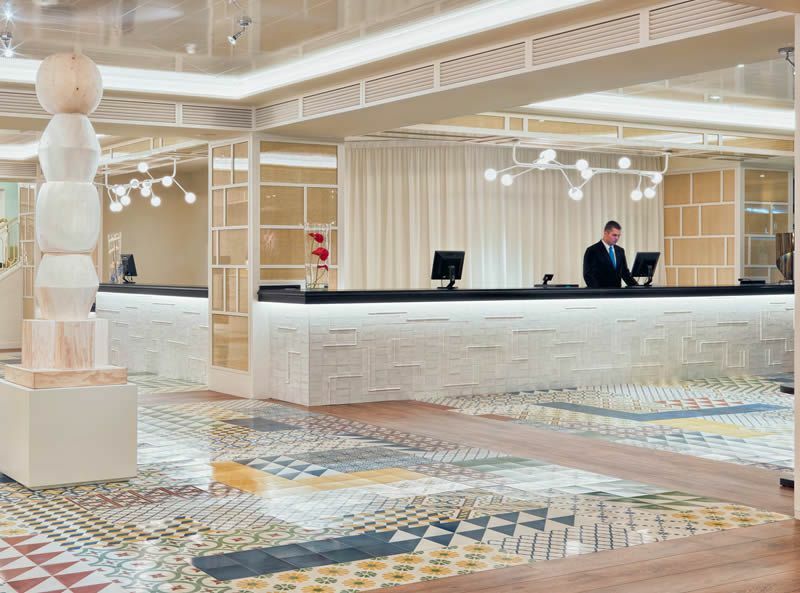 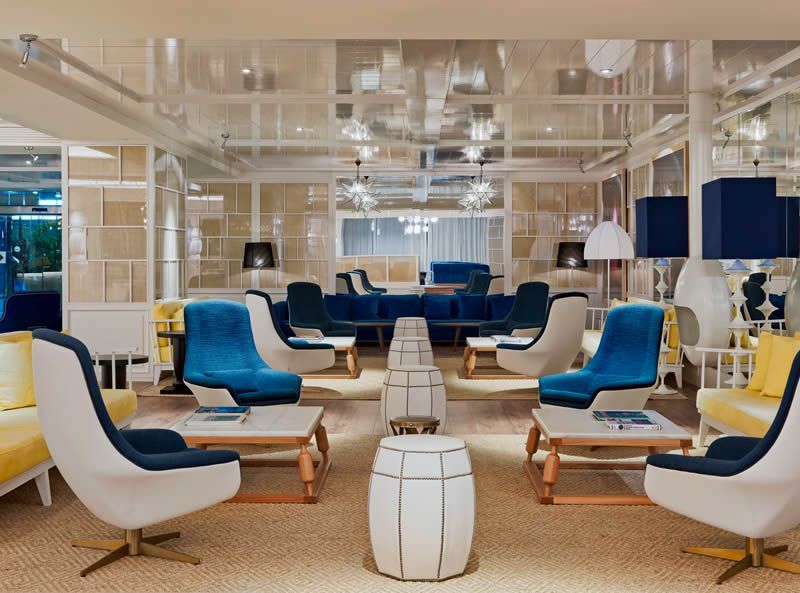 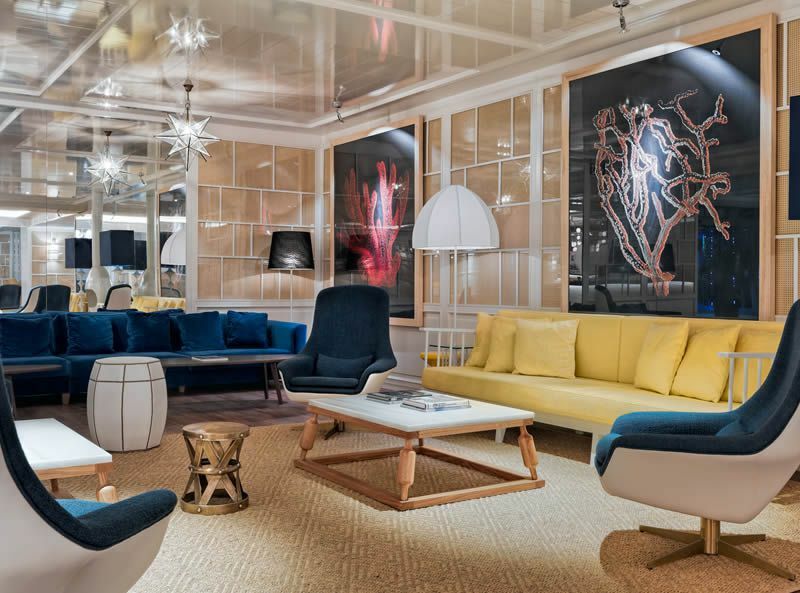 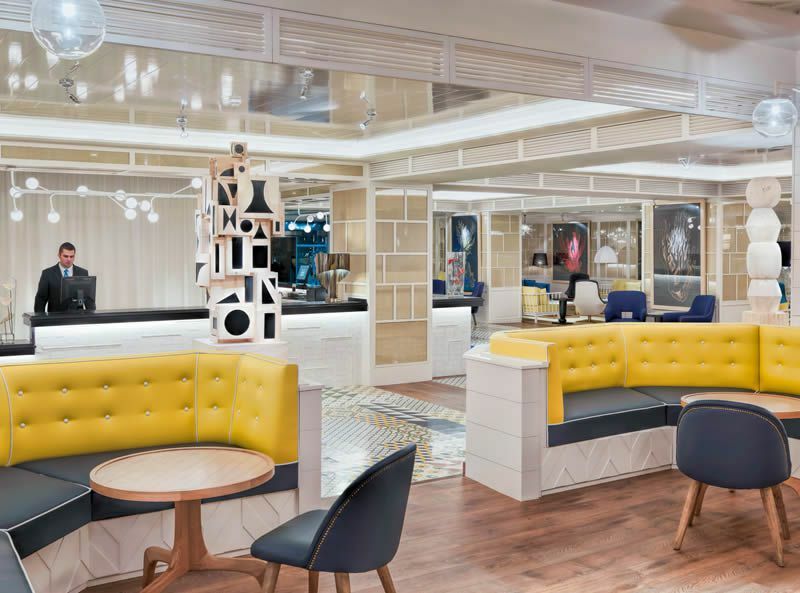 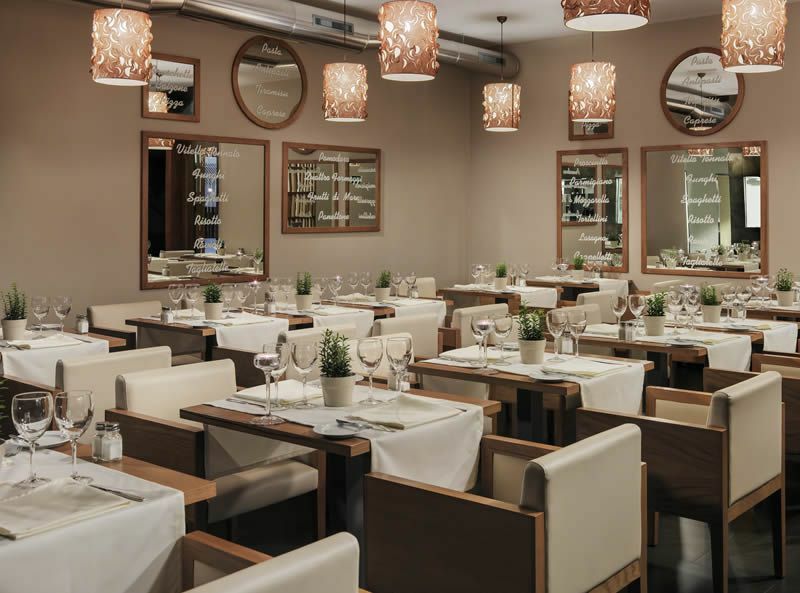 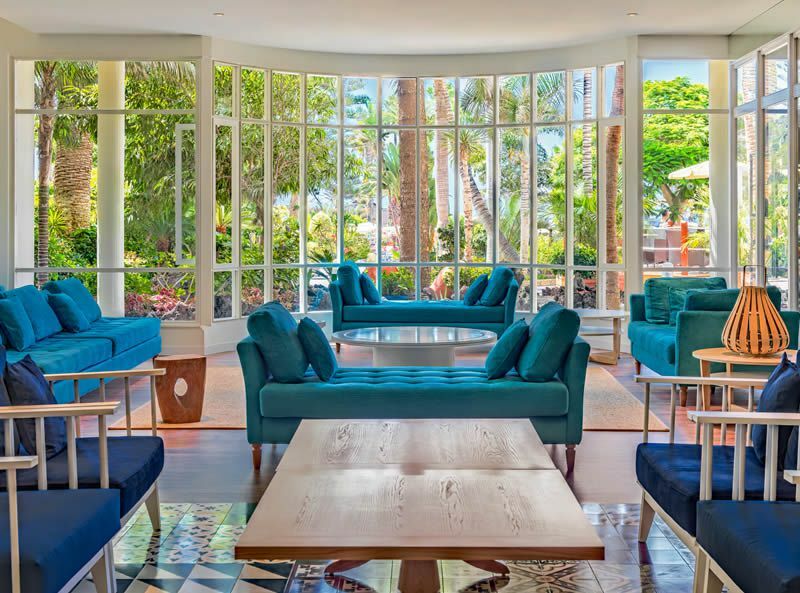 The hotel has recently been refurbished to give it a bright, fresh interior with maritime influences. 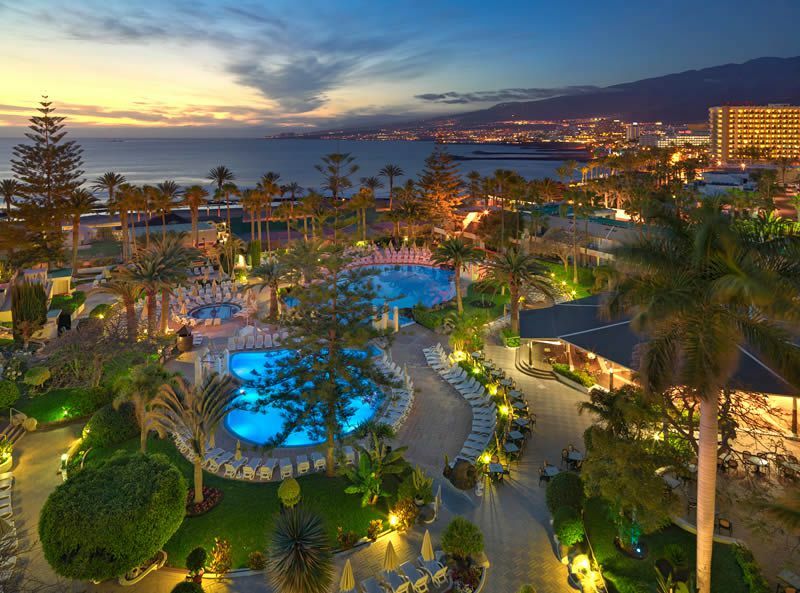 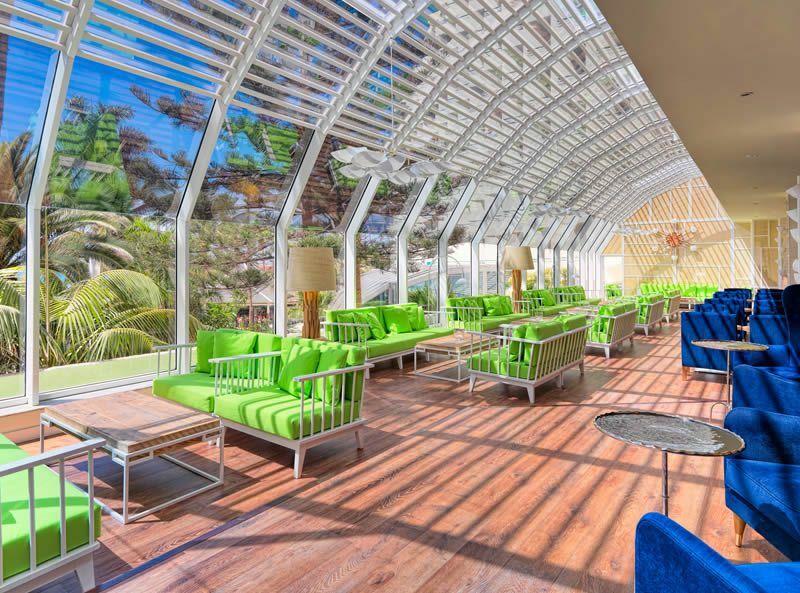 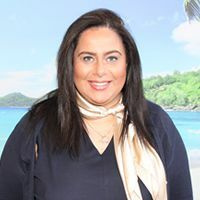 There are 519 rooms at the H10 Las Palmeras. 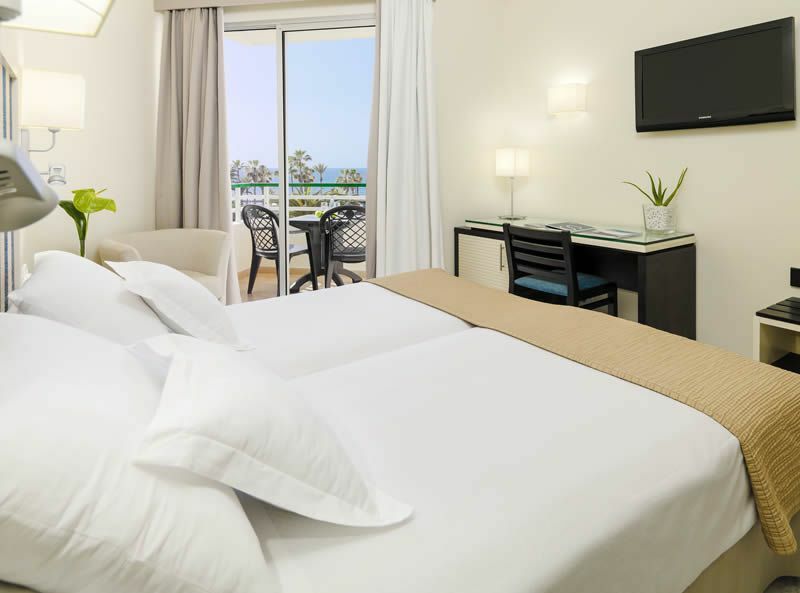 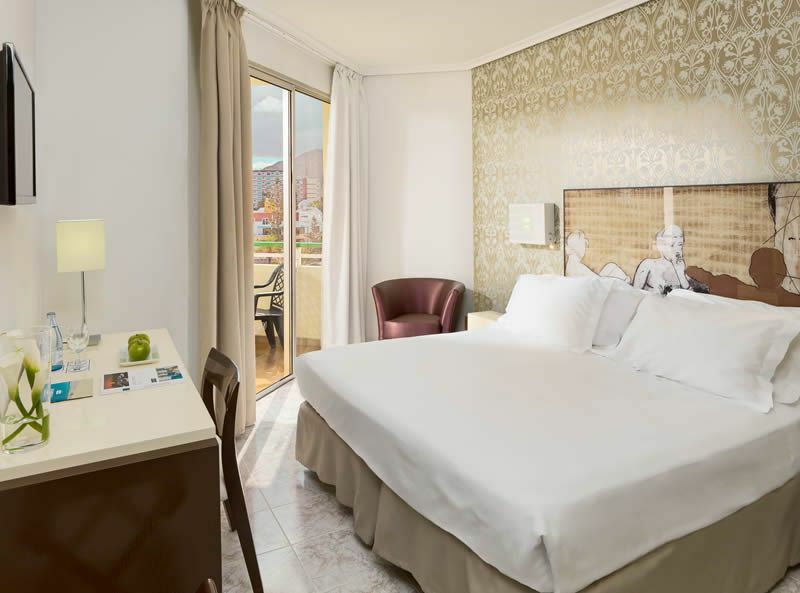 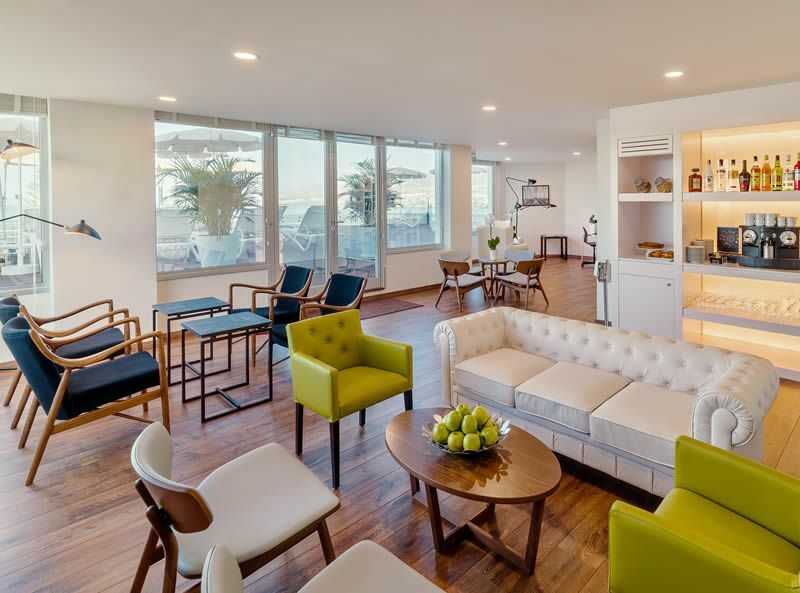 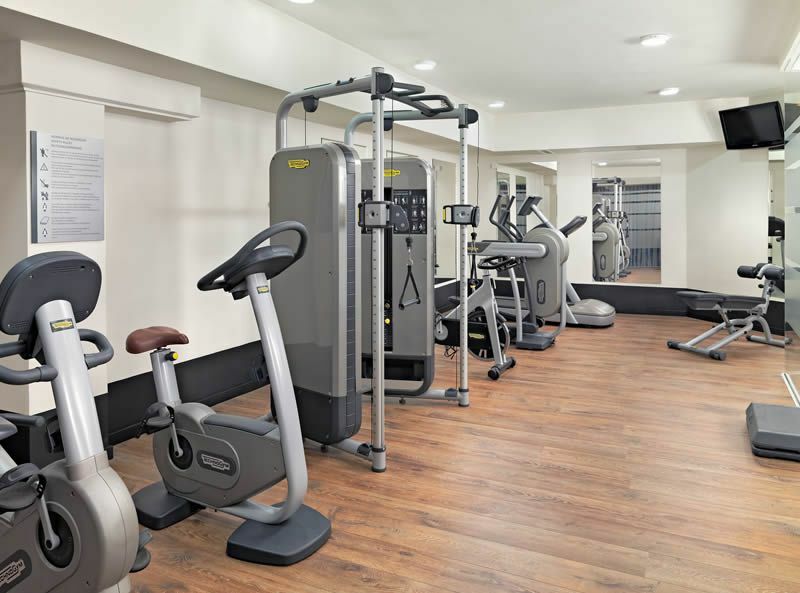 All rooms feature the following amenities as standard; private terrace or balcony, air-conditioning, flat-screen TV with international channels, mini-bar, safe and hairdryer.